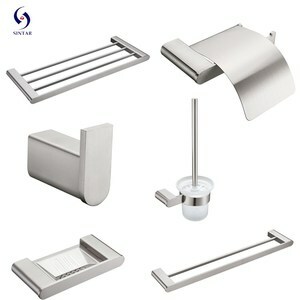 Product Name Alibaba Gold Supplier High Quality Stainless Steel Bath Set bathroom accessory Item No. 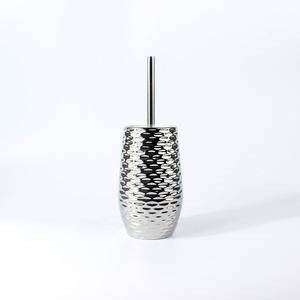 MOQ is as low as 1 pcs We have the lowest MOQ to help our customer to test his/her market. We have a design team and a marketing plan design Team to service our customers for this. 3 YRS JM Reda Industrial Co., Ltd. 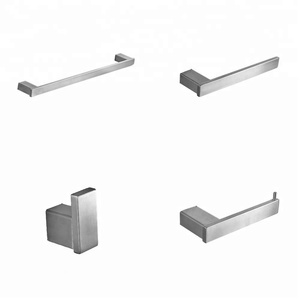 Strict and complete quality control is applied in all the production procedures. 4. Independent production We have complete production lines. Please provide your detailed information about your logo and feel free to contact us. 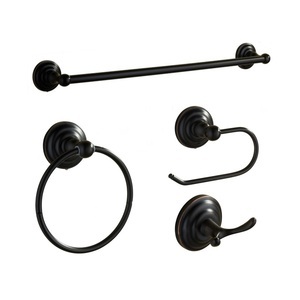 1 YRS Huizhou Chuangyixin Household Products Co., Ltd.
Alibaba.com offers 14,527 bath accessories set products. About 37% of these are bathroom sets, 16% are bath hardware sets, and 1% are bath brushes, sponges & scrubbers. 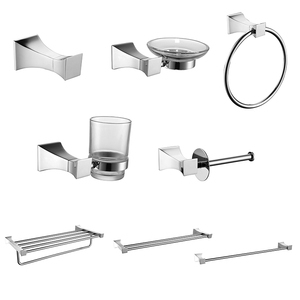 A wide variety of bath accessories set options are available to you, such as metal, ceramic, and plastic. You can also choose from eco-friendly, stocked. As well as from free samples, paid samples. 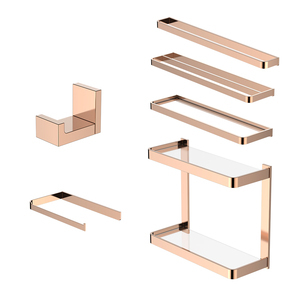 There are 14,527 bath accessories set suppliers, mainly located in Asia. 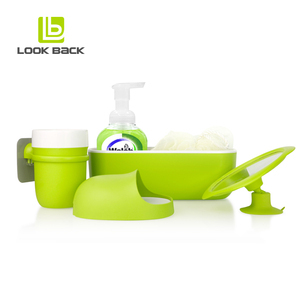 The top supplying country is China (Mainland), which supply 100% of bath accessories set respectively. 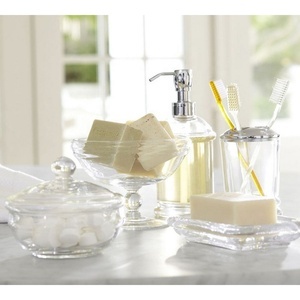 Bath accessories set products are most popular in North America, Western Europe, and Mid East. You can ensure product safety by selecting from certified suppliers, including 3,525 with Other, 2,940 with ISO9001, and 662 with BSCI certification.